Bittersweet Enchantment: Author Lori Culwell talks about "Authors & Negitive Reviews! "+ DOUBLE Giveaway! Author Lori Culwell talks about "Authors & Negitive Reviews! "+ DOUBLE Giveaway! Hello everyone & Happy weekend! So as promised I am here today to bring my readers a awesome and quite informative post from Author Lori Culwell. 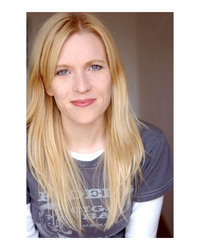 She is the author of such books as The Dirt and Hollywood Car Wash. Both books are published with Simon & Schuster and Booktrope. 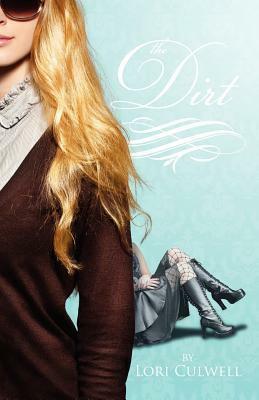 I have had the pleasure to read The Dirt and loved it! As most of you know things have gotten pretty heated up with authors and book bloggers alike in the topic of a "Negative or Bad" review. I myself try hard not to get involved by these occurrences but often wonder what different authors opinions are on this topic. So I have asked the lovely Lori Culwell to write about what she thinks and feels about the drama. What Can You Do About the Bad Review? aspiring writers: somehow, someday, someone is not going to love your work. publisher), someone is going to write a bad review about something that you wrote. a lot of back and forth, but eventually that person took down their review. writing. That’s part of the job. paid for this work, you should consider yourself even luckier. My advice: don’t argue with the bad reviews. Consider them a badge of honor. Wow, this is some awesome stuff! Very honest and thought provoking. I hope everyone enjoyed Lori's guest post. I know I did. :) So Lori being the awesome gal she is has offered my readers SIGNED copies of BOTH of her books (paperbacks). WOOT! How cool is that? One lucky reader will take all. Until I talk with Lori the giveaway will be open to US only but may change, so check back. Firstly, thanks for have this little giveaway! Second i have a question, which is what is your favorite part of the writing process?